Ayahuasca is one of the most powerful mind-altering potions on the planet. When ingested, the brew brings people into an enchanted cosmos of spirit allies and tricksters or what scientists might consider as archetypes of the mind. Whatever labels you throw on the experience of ayahuasca, it is difficult to not finish a ceremony feeling enchanted and otherworldly – like you have just come from a space where ancient embodied knowledge and deep wisdom reside. This article does not cover the risks and benefits of ayahuasca. Here, I am going to share with you some of the popular misconceptions about ayahuasca and why they are incorrect or misleading. Some of the myths are relatively innocent and partially true, one of them is actually dangerous. The following five misconceptions are currently traveling the ayahuasca world at the speed of satellite and modem transmissions. If you know of any other common or dangerous ayahuasca myths, please share them with us in the comments below. It’s very common to hear people say, “Ayahuasca has been used by indigenous Amazonian cultures for 5000 or even 8000 years.” This is certainly possible. Ayahuasca use might, in fact, be this old, but scientists have found no conclusive evidence of ayahuasca being consumed beyond a few hundred years ago. Anthropologists have suggested that ayahuasca was probably first used among Tukanoan speaking groups of the Upper Western Amazon. Considering archeological and anthropological studies, Bernd Brabec de Mori suggests it is unlikely that ayahuasca drinking is thousands of years old. 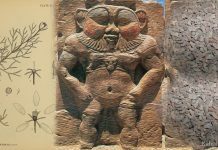 He noted that archeologists have recorded vast ancient trade networks connecting tribes of the Tukano region to other parts of the Amazon, and there is no evidence of ancient ayahuasca trade or use there. It may be difficult to find records of ancient ayahuasca drinking because the jungle climate does a good job of destroying or devouring things. We may never know how old ayahuasca drinking truly is, but there is evidence of DMT-containing snuff preparations being used back in 200BC, and DMT is an important chemical element in most ayahuasca brews. Various anthropologists have argued that ayahuasca drinking probably spread among indigenous people over the last 200 hundred years or so. Bernd Brabec de Mori mapped the language of ayahuasca magical songs, or icaros, across parts of the Amazon. He found many of the lyrics and words about ayahuasca could be linked to indigenous migrations of the last few hundred years. But, a few hundred years of indigenous ayahuasca drinking a long time if we consider how young the psychedelic movement is in modern Western societies. Also, it’s important to recognize that other psychedelic plants were used among ancient cultures in the Amazon jungle, just as they were used in ancient civilizations across the whole globe. 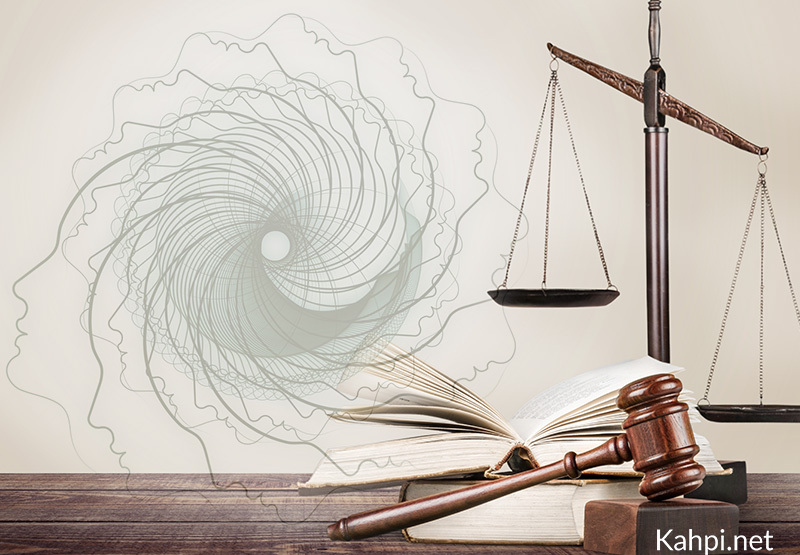 There are wide misconceptions about ayahuasca’s legal status in the United States. This is both true and false. Over the last year there have been a few ayahuasca groups in the Unites States claiming, loud and proud, to be operating legally when in fact they were dangerously illegal. 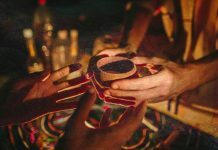 One of the groups, called Ayahuasca Healings, claimed to be offering the “first ever legal ayahuasca church in the United States.” The news went viral online, celebrated in articles published by VICE, Daily Beast and other outlets. Ironically, not only was Ayahuasca Healings operating illegally in the United States, there have been two other Ayahuasca groups (União do Vegetal and Santo Daime) operating legally in the U.S. since 2006 and 2008. 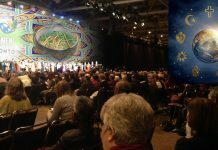 The Brazilian ayahuasca religions Santo Daime and União do Vegetal have churches operating legally in various parts of the globe, including South America, Europe and North America. But this was not always the case. There have been cases of police raiding ayahuasca ceremonies in Europe. Yes, that is correct. Police in both Germany and Italy stormed into ceremonies armed with guns to arrest the so-called “drug takers.” I cannot imagine anything more terrifying than being in the middle of an ayahuasca experience, traveling the depths and heights of my soul, and being confronted with adrenaline-pumped authorities shouting at me with guns in their hands. In comparison to the legal hoaxes, ayahuasca is being used secretly and illegally in vast underground medicine and spirituality networks that span from Russia to South Africa, Australia, Japan, Indonesia, India and the United States. This cultural space is obviously not regulated by governments. It is organically self-regulated by people taking risks to share the sacred medicine with their communities. 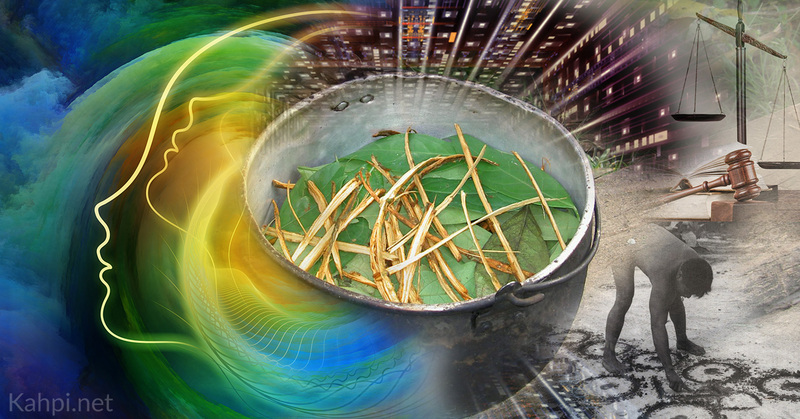 “La purga” – Ayahuasca’s vomiting effects are understood as part of the healing process. 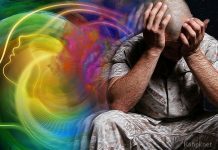 Often mainstream media articles about ayahuasca state that one of the “side effects” of ayahuasca is vomiting. They make ayahuasca sound like a pharmaceutical drug that has the undesirable “side effects” of vomiting, sweating, and diarrhea. Ayahuasca can, and often does invoke unpleasant bodily processes, like vomiting, sweating or even in some cases diarrhea. But this is far from being a “side effect” of the brew; people who drink ayahuasca understand ayahuasca vomiting as a powerful way of attaining holistic healing. To borrow medical terminology, purging is not a “side-effect” but a “central-effect,” or perhaps, a “sub-central-effect” of ayahuasca. Some people express disappointment if they didn’t purge during a ceremony. The purge can cleanse the body and it is often followed immediately by strong visions. Purging can also bring psychological insight. In its most basic sense, ayahuasca purging requires a psychological commitment to surrender, trust and let-go, which is not always easy when you are in a visionary world of strong emotions. The purge is something many people initially struggle with. There are different healing philosophies about the ayahuasca purge. They include scientific, spiritual and shamanic versions, and some philosophies incorporate elements from each of these different perspectives. But something they all share is the idea that the purge is a cleansing process that can bring more peace and vitality to the person’s life. A friend once told me, “pharmaceuticals make you feel great in the beginning, then bad later. Ayahuasca makes you feel bad in the beginning, then great later”. This metaphor has limitations. But it has some truth; alluding to how ayahuasca is a different types of medicine to most medicines people consume in Western societies. Some people never purge and rarely have unpleasant bodily experiences when drinking ayahuasca. They still report attaining different types of healing and spiritual insight. But the purge should certainly not be treated as an unwanted side effect of the brew. 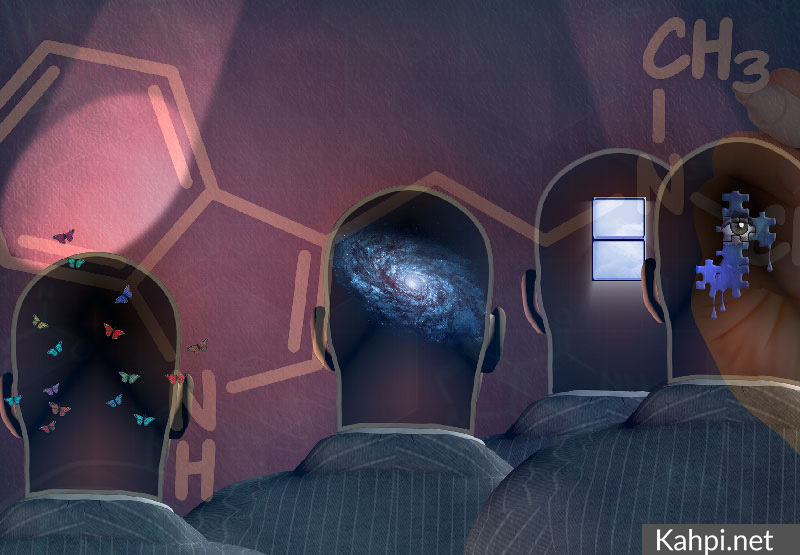 There is debate in the scientific community as to whether DMT, the psychedelic molecule in ayahuasca, is responsible for naturally occurring mystical experiences. Another common myth getting around the Internet is that DMT, the potent psychedelic molecule in ayahuasca, is released by the pineal gland of the brain when we are born and when we die. This is a super cool idea, and hopefully it’s true. It would make me feel more comfortable with the idea that the universe is inherently ethical. But there has been no scientific proof that the brain produces increased amounts of DMT when we are born or when we die. An experiment on the process of death would be pretty easy to do, right? Get a group of terminally ill people to agree to being inspected upon death to measure the DMT levels in their system. For the time being, the idea is a hypothesis that can be traced to psychopharmacologists Jace Callaway and then Dr. Rick Strassman. 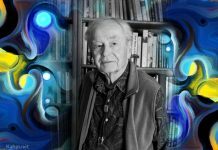 Dr Strassman conducted incredibly pioneering research into DMT experiences in the 1990s. 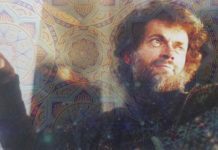 Given the types of mystical experiences people were having when they took DMT, he suggested that DMT plays a central role in near death experiences (NDE). He also believes the pineal gland in the center of the brain marks the point at which the life-force or spirit enters the foetus in the first trimester of pregnancy and then exits upon death. The pineal gland is the seat of the soul, according to the seventeenth century French philosopher Rene Descartes, and philosophers have had a good time laughing at Descartes for this belief for centuries. But in 2013, scientists discovered DMT in the pineal glands of rodents and human lung tissue. Interestingly, the pineal gland corresponds biologically with the “third eye” or “inner eye” of mystical traditions of the East and West. 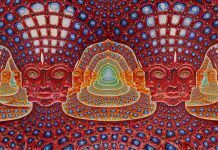 Science has not yet proven or disproven the link between DMT, birth and death, but there certainly are solid facts pointing to DMT being darn significant to what it means to be human. Ayahuasca is understood as a female spirit in many ayahuasca traditions, but also as a male, or as male and female, in other traditions. Mother Ayahuasca, La Madre, The Grandmother, and The Divine Feminine are all commonly evoked or summoned in the visions of Western ayahuasca drinkers. 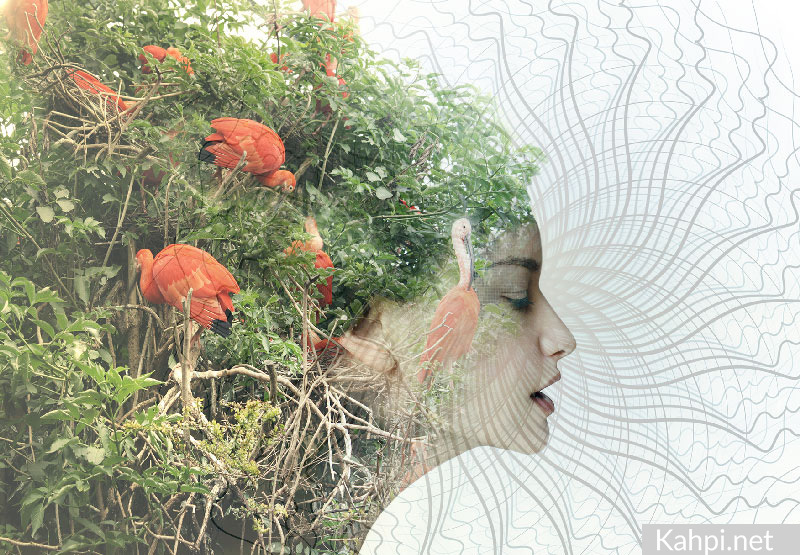 The effects of ayahuasca appear to resonate with maternal or feminine qualities for many people. 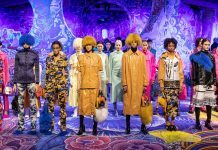 But is Ayahuasca considered a female spirit being for everyone? It is a less than interesting endeavor when science tries to prove or disprove spiritual beliefs. This is not my intention here. My intention is to share with you some of the cultural diversity of ayahuasca drinking in the Amazon rainforest. This, I hope, can help us build a more holistic vision of ayahuasca. There certainly are many reports of ayahuasca being a female spirit in different indigenous cultures. And there certainly are reports of ayahuasca being a male spirit in Amazonian cultures. For instance, during her fieldwork in Iquitos, Peru, anthropologist Evgenia Fotiou described meeting male shamans and apprentices who claim that ayahuasca is a male spirit. In parallel, in the Brazilian ayahuasca religion Santo Daime, the ayahuasca vine has been considered male. There is no Mother Ayahuasca. Ayahuasca is always a male spirit. That’s who we are. Dedicated shamans, male warriors, working for the benefit and healing of the people. I open my eyes. It’s a man. Then he says, ‘I am the mother of ayahuasca. Do you want to reach the world above, the second floor? 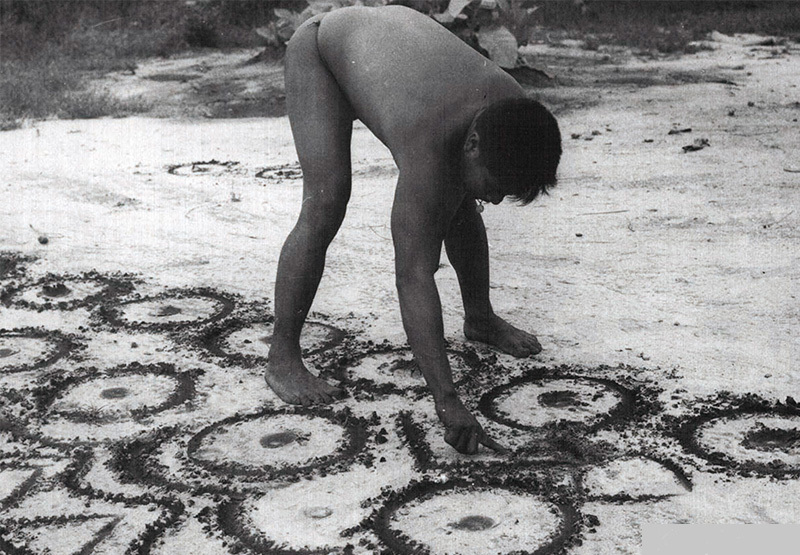 … Here, change into this, taita (vocative of father), before you get sick and the virotes [magic darts] penetrate your body.’ I put on a kind of clothing and then we go down to the earth again… The mothers of ayahuasca visit each other frequently, even beyond the middle of the sky. Each time you cure, they are present… The mothers call you father. They come and go. But they can also do harm. – Ayahuasca Reader: Encounters with the Amazon’s Sacred Vine. 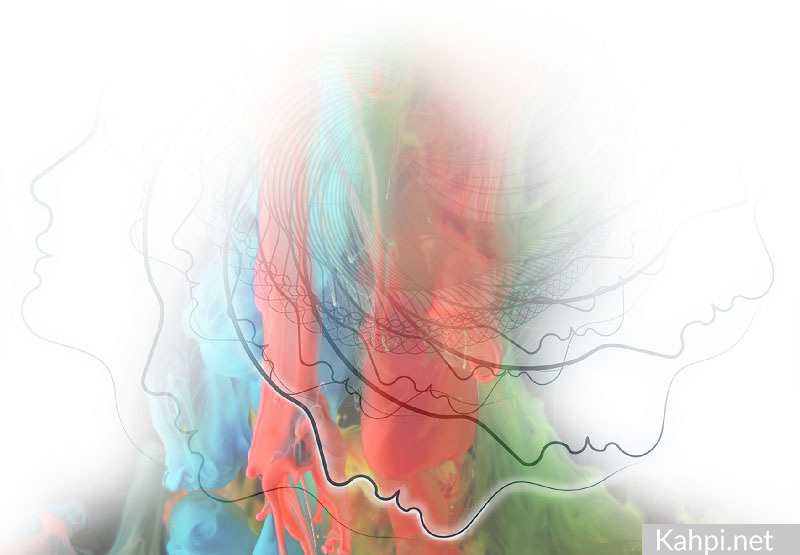 If you want to go deep into your learning about ayahuasca, I suggest you check out the online ayahuasca courses at Kahpi. You’ll find over 100 short video lessons on everything you need to know to gain confidence, trustworthy knowledge and practical wisdom about the Amazonian brew.